B.C. 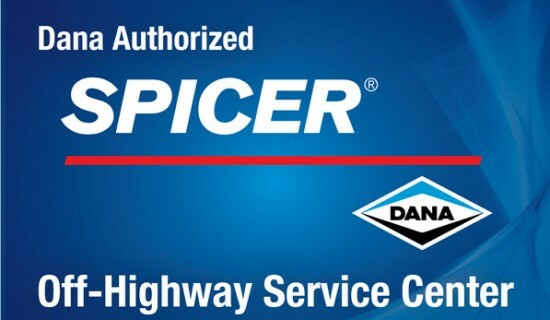 ERRE has been Authorised Service Center for Spicer Dana Off-Highway products for more than 20 years. Spicer Dana group incorporate also the Clark-Hurth and Italcardano brands. As a consequence, B.C. 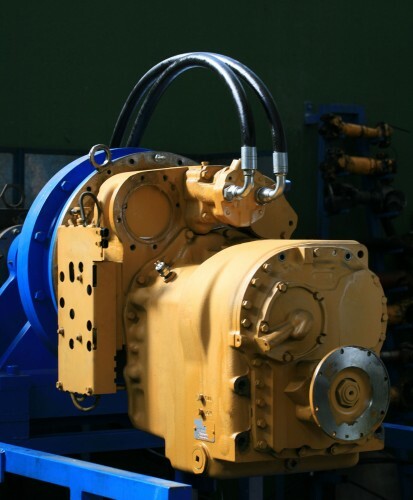 ERRE is able to offer an extensive selection of rigorously original spare parts. Spicer Dana is a globally renowned and highly-rated brand in the production of high-quality transmissions, axles and drive shafts. 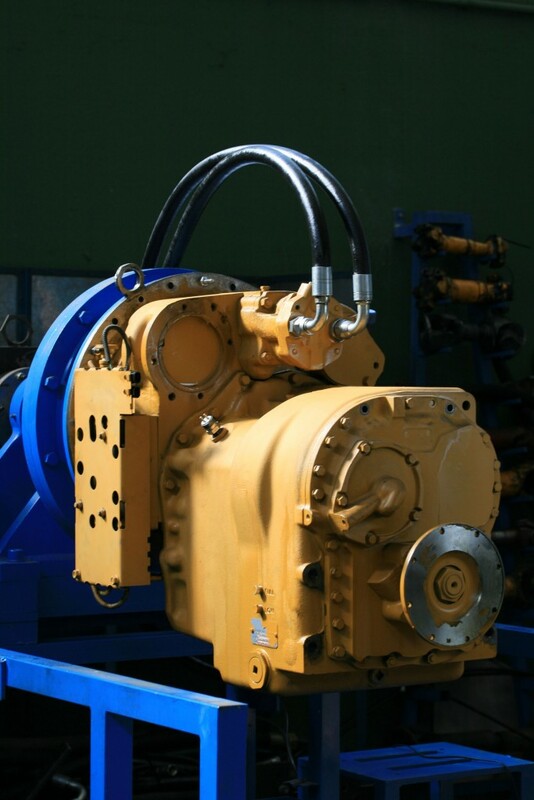 These items can be applied on a wide range of special vehicles such as: agricultural vehicles, fork-lifts, locotractors, escavators, mining machines, loaders and reach-stackers. 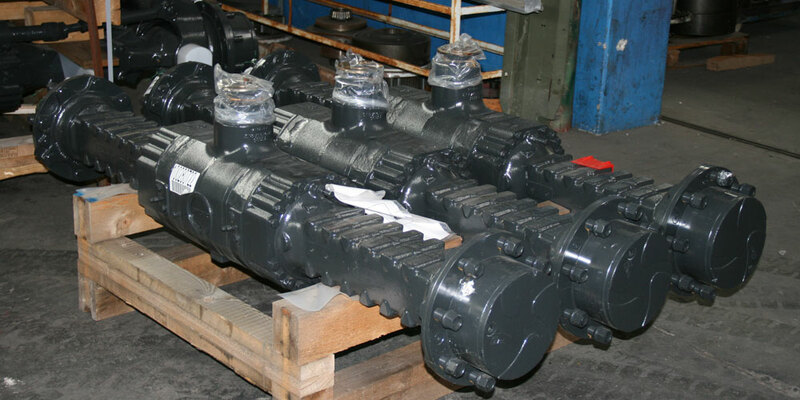 The catalogue includes an extensive choice of spare parts for Spicer Dana transmissions, axles and drive shafts. Moreover, in order to identify the most suitable solution to the customers’ needs, B.C. ERRE provides specialised technical assistance thanks to its highly-qualified staff. Indeed, B.C. 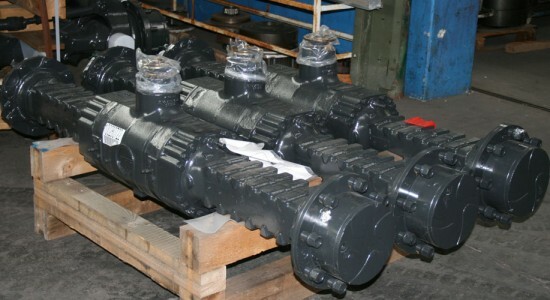 ERRE also performs overhauls and repairs on transmissions and axles, to return the components in perfect conditions. Please contact B.C. ERRE to receive technical assistance and information on Spicer Dana spare parts!